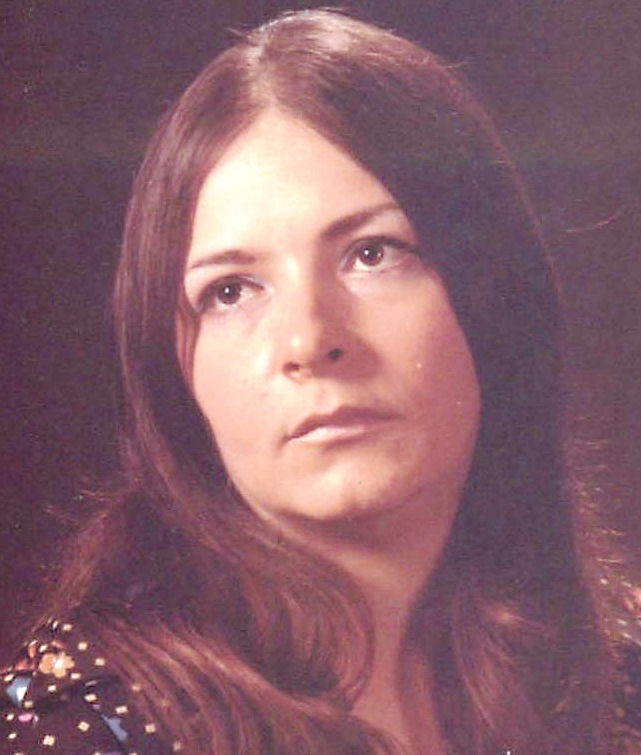 Justine P. (nee-Barberio) Budinger passed away Saturday January 26, 2019 at St. Clare’s Hospital in Dover. She was 72. She was born and raised in Brooklyn. Justine also lived in Boonton before moving to Hopatcong 30 years ago. Justine worked in the benefits department for AT&T in Basking Ridge for many years. She was a member of the Red Hat Society and a charter member of the Woman of Today club. Justine is pre-deceased by her late husband Mark Lowe who passed away on June 9, 2014. Survivors include her sons: Joseph, Eric, Mark Lowe Jr. and his wife Kristyn; her daughter: Toni Marie Bruner; her brother: James Barberio and his wife Brenda; her sisters: Rosalie Romano and her husband Vincent, and Laura Montalvo; her ten Grandchildren: Jessica, Christopher, Desiree, Jason, Eric Jr., Reagan, Alaura, Savannah, Gregory, Gryphon; and her three great-grandchildren: Ayden, Madison, and Skyler.